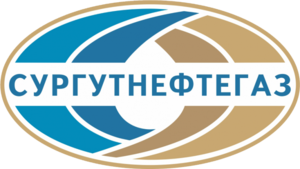 “Surgutneftegas” Public Joint Stock Company is one of the largest private vertically integrated oil companies in Russia bringing together exploration, drilling and production units, oil refining, gas processing and marketing subsidiaries. The Company carries out exploration and production of hydrocarbons in three Russian oil and gas provinces — Western Siberia, Eastern Siberia and Timan-Pechora. Surgutneftegas includes a large oil refinery in Kirishi, Leningrad Oblast, operated by the Kirishinefteorgsintez subsidiary.